The students and staff at The Webber Independent School today donned their favourite book character costumes to celebrate World Book Day. The children celebrated this event with peer to peer reading from 3-18 year olds sharing, dressing up and talking about their favourite books. Principal, Mrs Hilary Marsden said "We are very fortunate at Webber to be a community of bookworms! World Book Day helps us celebrate this but our children read each day to their teachers and read every evening at home with their parents. We encourage all our learners 3-18 to join their local library and to develop the habit of reading for relaxation and pure enjoyment. 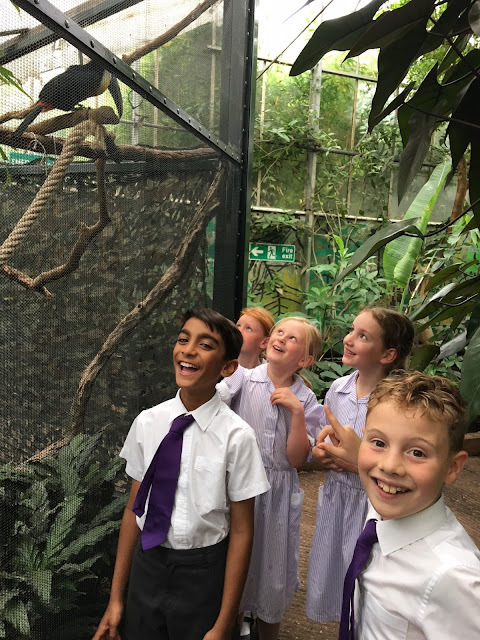 A passion for books and reading is a life-long gift we aim to develop in all our children. 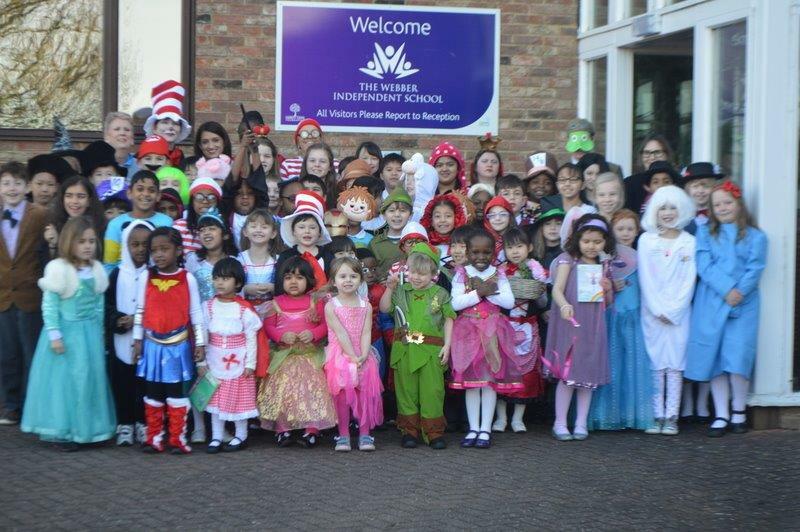 World Book Day is great fun and the staff and students enjoy dressing up as their favourite book characters too!"